Half Link will fit on our Juggernaut Series bracelets. Will help you gain the optimal fit. 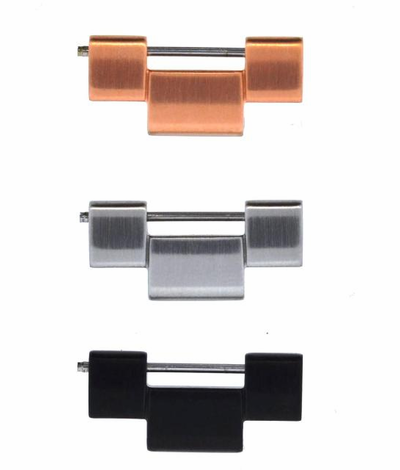 Available in Stainless, Rosetone and PVD finish.